 The South Korean government has collaborated over the past two years with local software companies to deliver an open platform aimed at standardizing cloud software development efforts in the public sector. 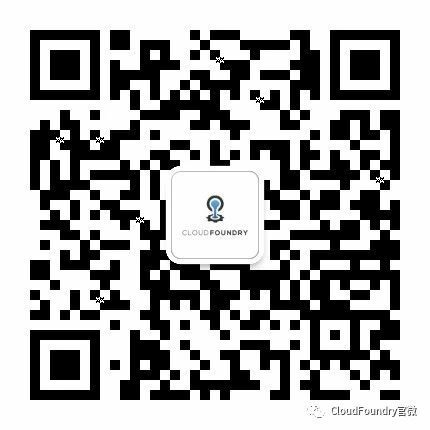 The government’s National Information Society Agency (NIA) joined the Cloud Foundry Foundation in 2015 and has deployed 1.0 and 2.0 versions of the platform since that time. 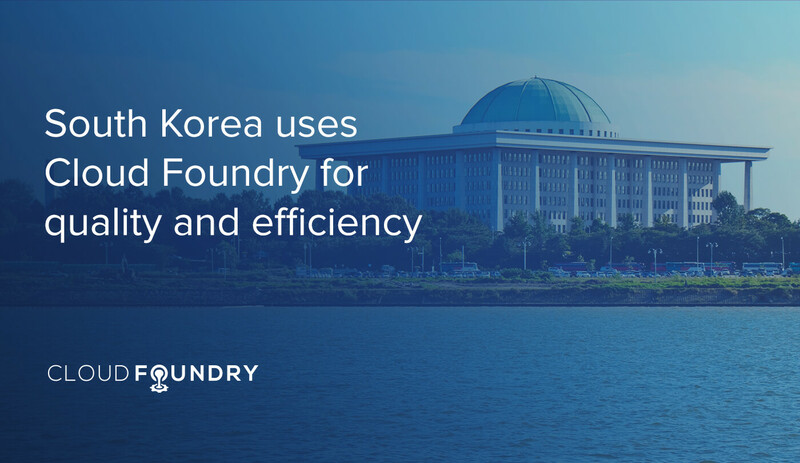 The platform is known as PaaS-TA—the last two letters represent a colloquial form of “thank you.” It is a standardized framework that enables developers to create quality software efficiently, according to the government. 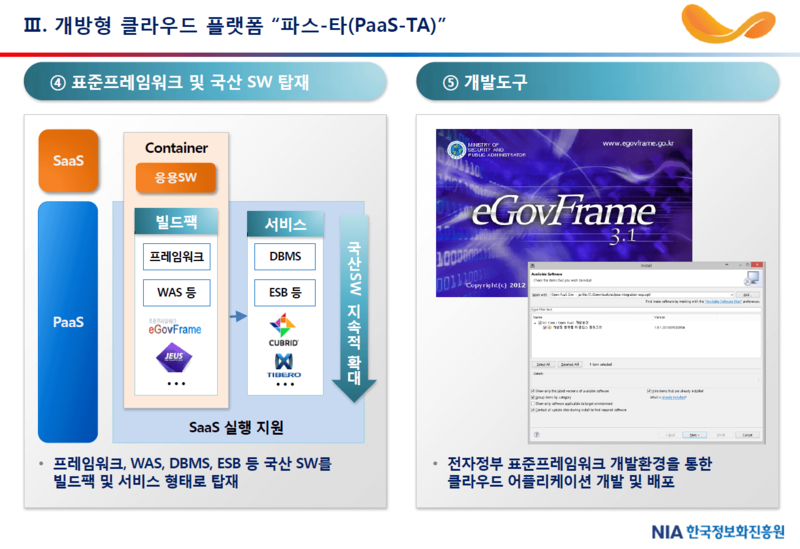 A previously existing service called eGovFrame (which has been applied to more than 700 government projects) is integrated into the PaaS-TA service, based on Cloud Foundry, to enable standardized cloud-native development. 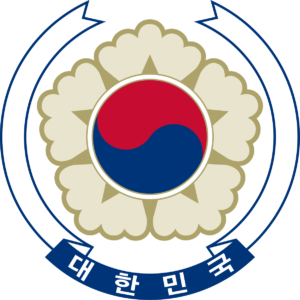 Read the South Korean Government’s lessons learned and other details in a case study on PaaS-TA on the Altoros blog.